When 87 year old Pauline McKee was playing the Miss Kitty penny slot machine in 2011 and got a screen message that said, “The reels have rolled your way! Bonus Award $41,797,550.16″, she summoned casino employees to collect her jackpot. 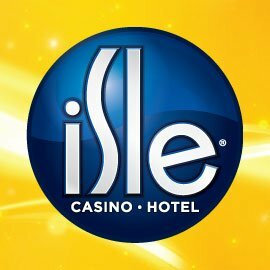 The Isle Casino and Hotel in Waterloo refused to pay out the jackpot, stating the machine had a maximum payout of only $10,000 and the slot must have malfunctioned. McKee took the matter to the courts, all the way to the Iowa Supreme Court, but they ruled against the now 90 year grandmother of 13. She said she would have liked to have helped her family out financially, but seemed to take everything in stride when the ruling was handed down. The erroneous jackpot win happened in 2011 when McKee was in town for a family reunion. The Iowa casino did pay McKee the $1.85 correct win, gave her and her family a free nights stay, and also a $10 card to play other games while the matter was looked at that night. The Iowa Racing and Gaming Commission later determined the machine’s hardware falsely issued the winnings. 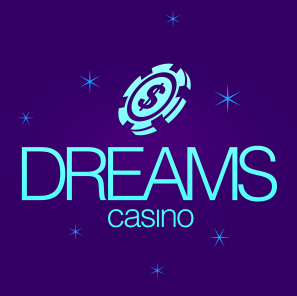 A bulletin was issued to casinos in 2010 by Aristocrat Technologies stating the software was vulnerable to displaying false legacy bonuses, and that part of the system should be disabled. The Isle Casino and Hotel in Waterloo did not do that. One of the hotel’s attorneys, Stacy Cormican, said the Isle Casino and Hotel in Waterloo Iowa would have gone bankrupt if it was forced to pay out the $41 million jackpot. A $41 million payout would equal approximately half of the gross revenue the casino brought about last year. 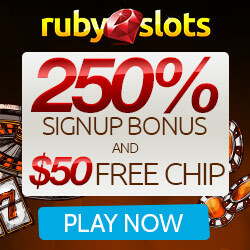 This entry was posted in Articles, Gambling, News by bestfreecasinochips. Bookmark the permalink.